Finished, interlocking retaining wall systems. 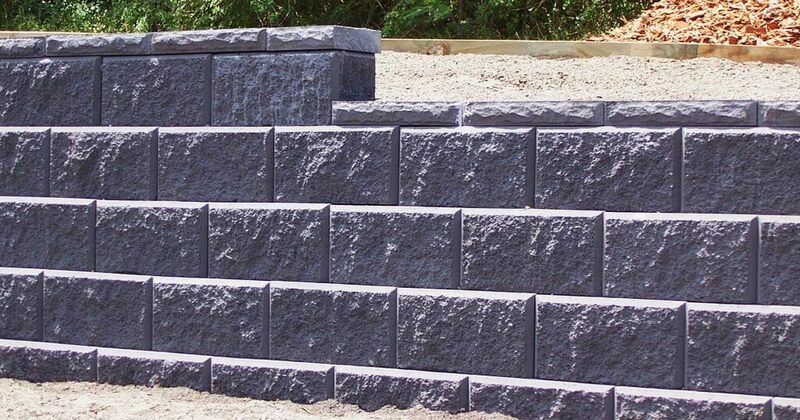 The simple and reliable retaining wall system that enables you to construct your own walls. Contact us for your free, no obligation quote. 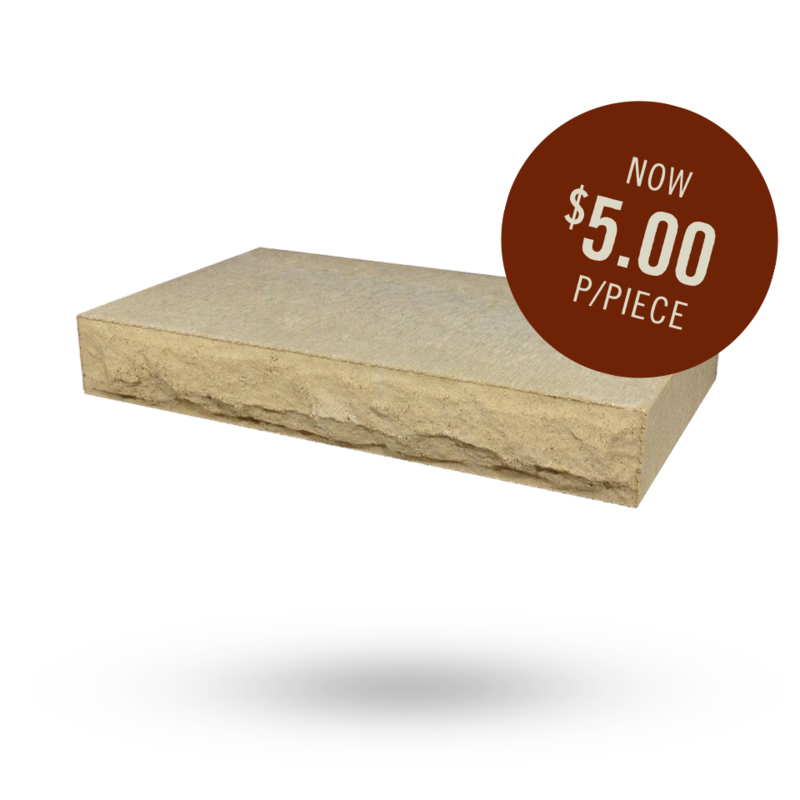 Locally made, traditional split face blocks and interlocking, dry-stacking blocks. 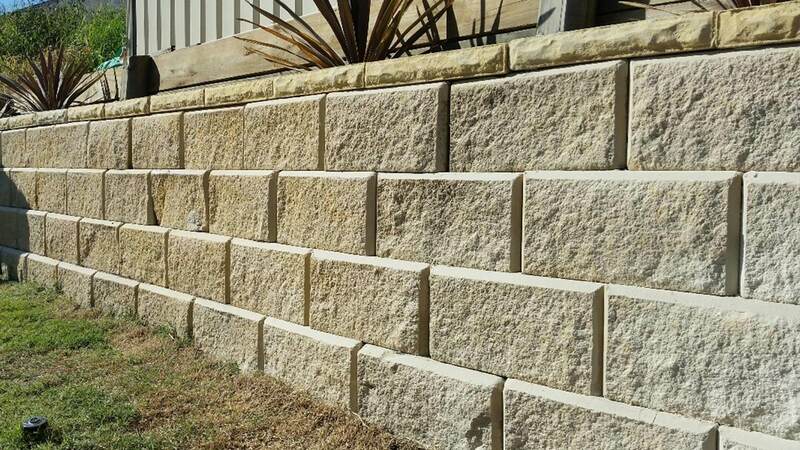 Your Local Newcastle & Hunter Retaining Wall Specialists. Call now for your no obligation free quote! 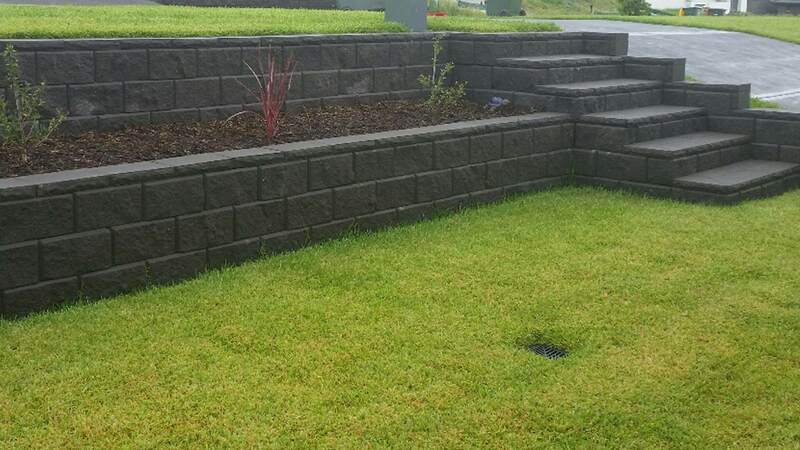 Wilson Masonry is a local manufacturer, based in the Hunter / Newcastle area in New South Wales, Australia producing retaining wall systems, traditional split face blocks and pavers, supplying direct to the public. Our products are hard wearing, low maintenance, cost effective and the dry stacking provides an easy to install, do it yourself option, and come in four, beautiful earthy tones to complement your individual style. Add value and lifestyle appeal to your home by adding a stylish, solid and maintenance-free retaining wall. 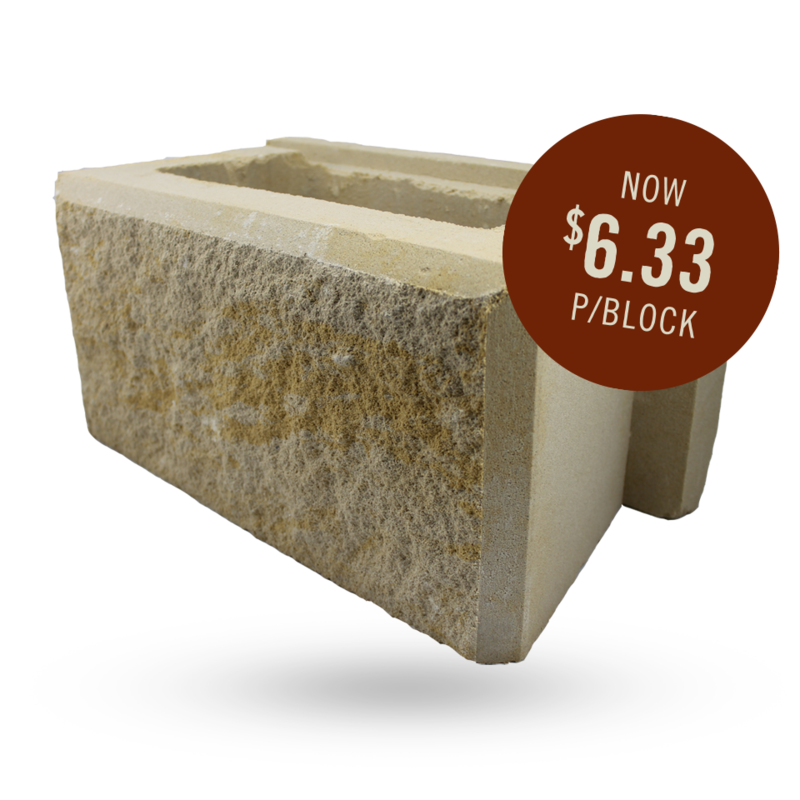 Wilson Masonry manufacture a split face block designed to replicate the characteristic of split natural stonework. 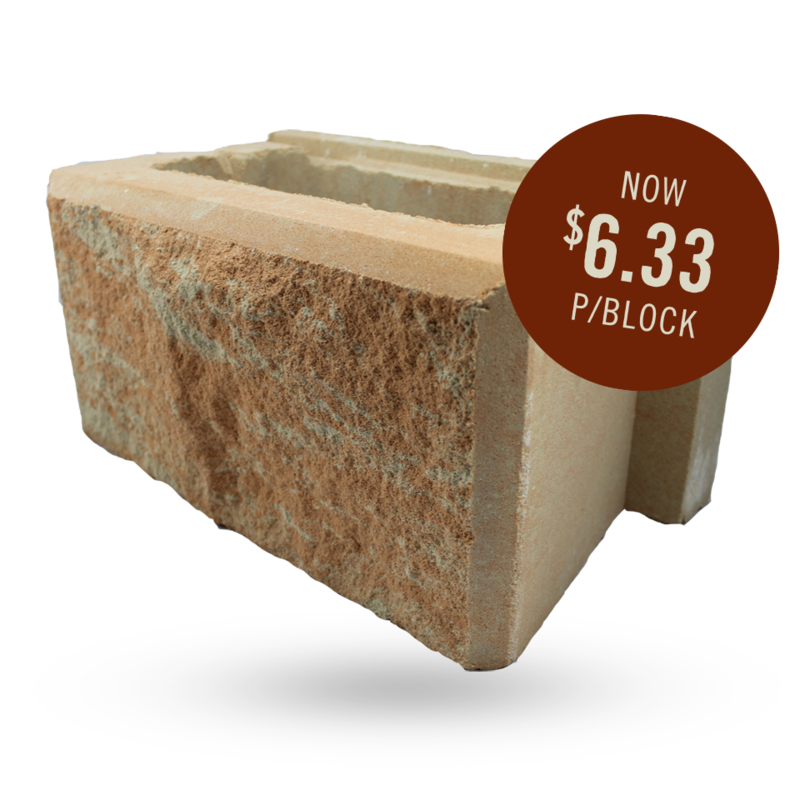 A purpose made split face concrete interlocking block that allows for a dry, vertical stacking. 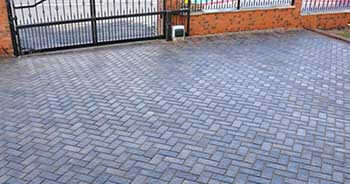 Small format concrete pavers ideal for driveways and paths. Tough, versatile and easy to install. Supply times can vary according to your choice of style or colour. 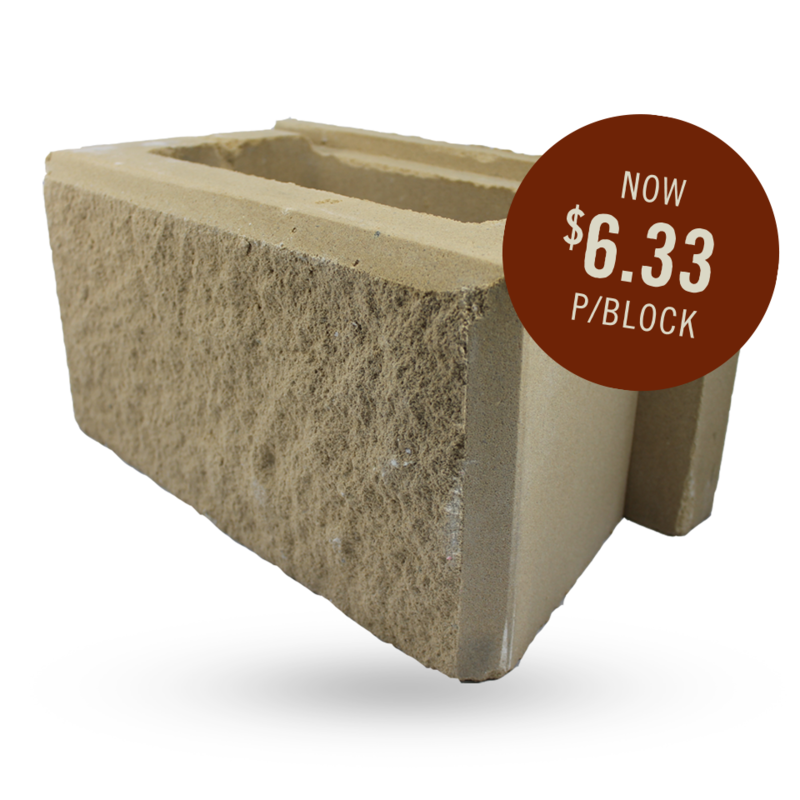 Call for availability and lead time for your masonry product needs. Sale on now! Excess stock! 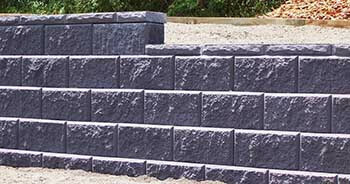 Retaining wall products! Only while stock lasts! Considerable cost savings can be gained if you choose to do-it-yourself! 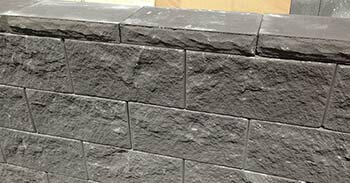 We offer expert advice and tips on the most suitable paving or retaining wall blocks for your project. First, design your wall (pretty obvious right?). Calculate the number of blocks that you require. Its always a good idea to get extra! Choose a colour from our exclusive, natural range. Contact us and place your order. Call or use the form online. Building your own retaining wall? 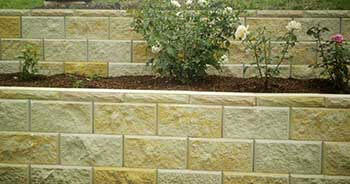 We can send you a handy checklist and installation guideline before you start, to help with your DIY retaining wall. Get your free handy DIY Checklist, we’re more than happy to help! Call now!